It’s our business to support your business. 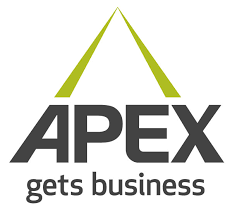 APEX is an economic and business development organization. Agile and connected, our experienced team of professionals understands what regional assets and tools will align with the needs of your business. Find your competitive advantage with us. The APEX Region of northeast Minnesota and northwest Wisconsin is rich with resources, infrastructure and workforce to support your growth and success.